Walk to the beach or sit by the pool, Beach side townhome, This cozy 2 Bed room, 2 Bath room home is just a few blocks from the Atlantic Ocean. 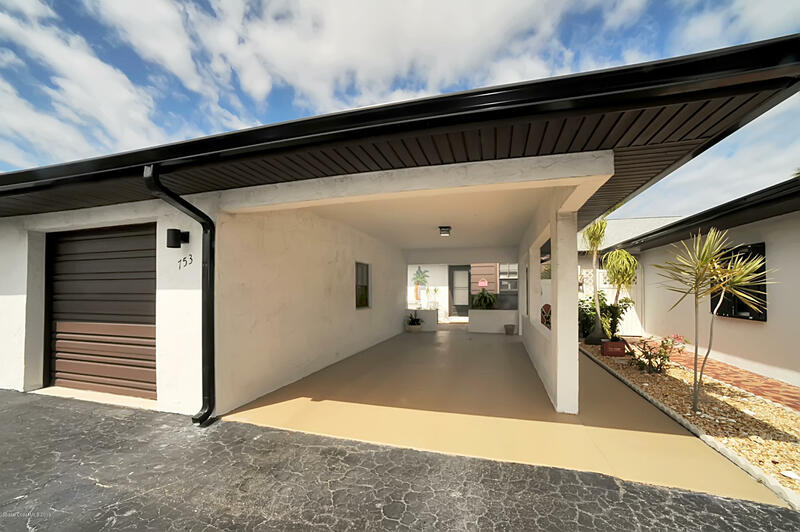 Garage plus carport and front and rear patios, Upgrades include new roof, gutters, shaker kitchen cabinets, quartz counter tops, appliances, ceiling fans, tile flooring, master bath room and many more. See documents for a complete list. This home is a must see.